productive water in all of the Gulf of Mexico! We grow them big down here in South Texas! Rio Grande Gobbler in south Texas! throughout the Gulf of Mexico and South America. 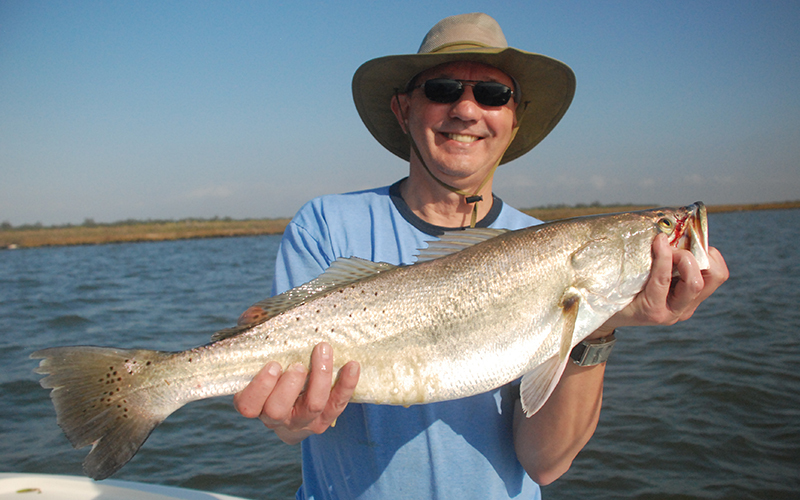 We chase redfish in the marsh, tarpon on the beaches, and everything in between. Our guides have over 100 years of combined experience and they have been hand selected to provide you with the best fishing and highest level of service possible. Forget everything you thought you knew about redfishing. 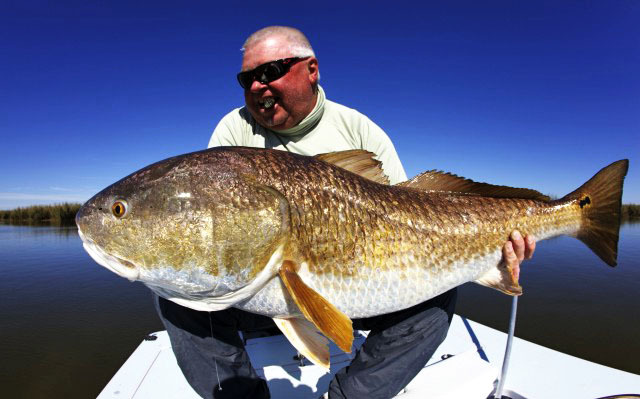 Louisiana will destroy your concept of what good redfish fishing is. Redfishing is out of this world here. 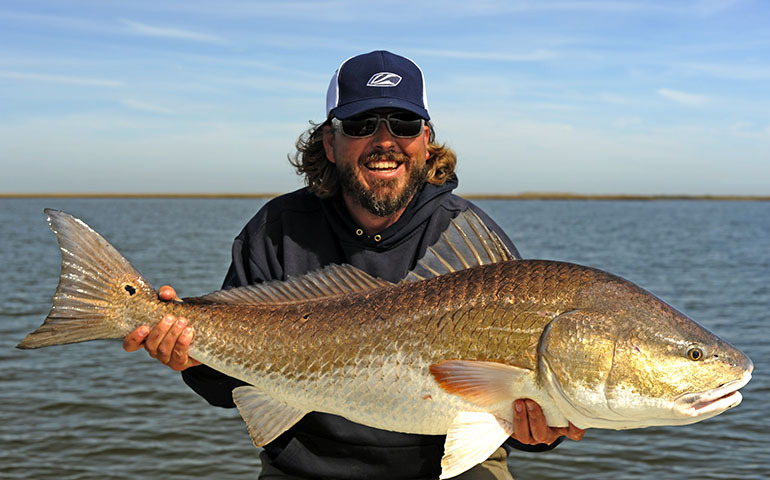 Texas has some of the most productive shallow water fishing in the entire Gulf of Mexico. And, we have some of Texas' top guides to put you on the fish! Drag screaming, back breaking, tarpon fishing excitement! 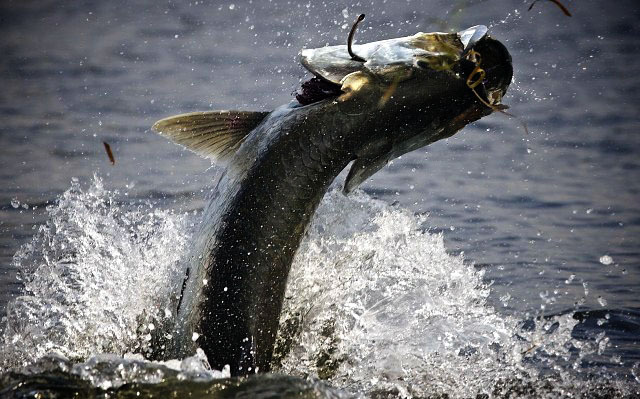 Experience the most productive and exciting tarpon fishing available in Louisiana and Florida. 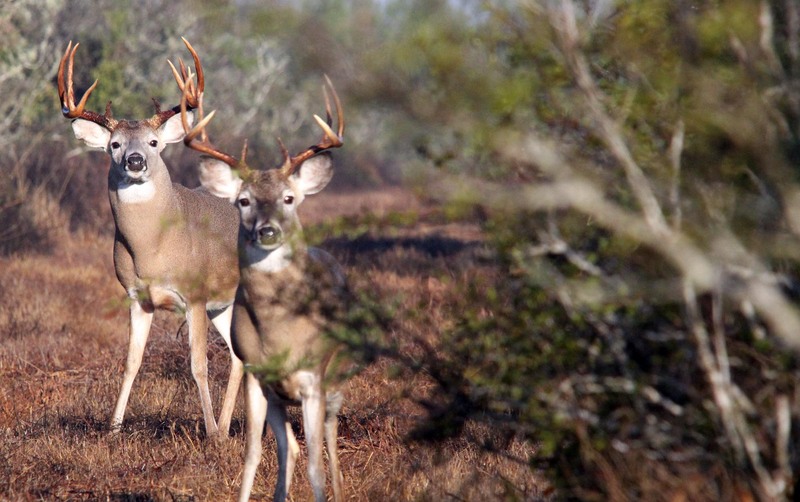 You've heard the rumors about South Texas Whitetail Deer. The rumors are true! We have absolute monsters down here! 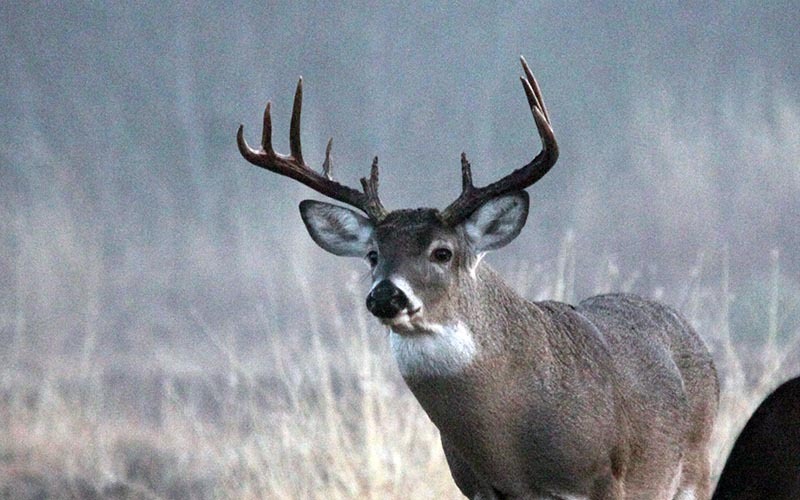 You owe it to yourself to come experience the best Whitetail Deer hunting in the United States. We provide Spring Turkey hunts in the river bottoms, food plots, and Live Oak Flats of the South Texas Brush. If you're looking for action, this is your sport! We have hogs coming out of our ears! Let our guides put you on the meat! 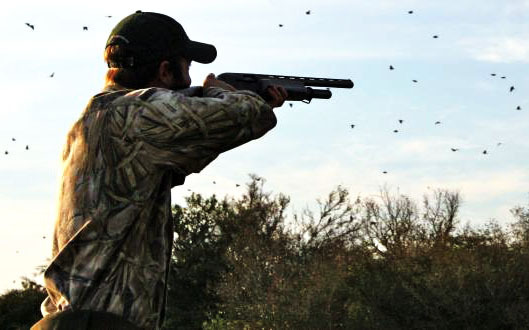 We have the best property & guides for dove hunting, quail hunting, and waterfowl hunting in Texas and South America. 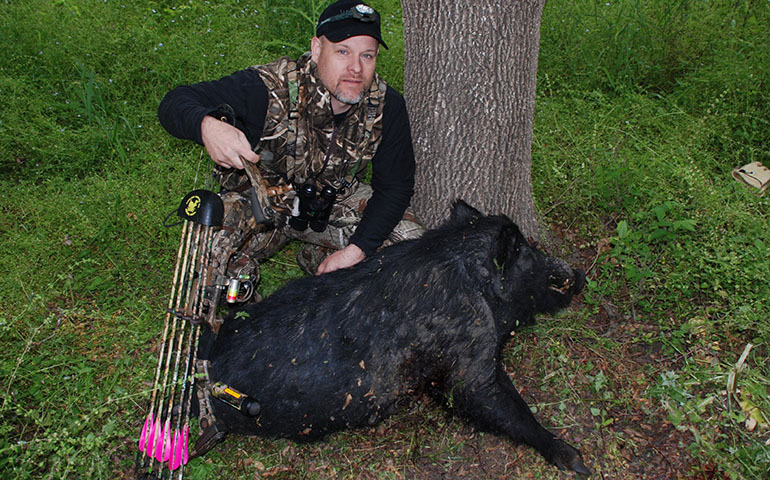 About Jason Catchings - Outdoor Adventures. I've been a professional hunting and fishing guide since 1990. This is not just a job for me -- or any of our professional staff. Fishing and hunting is our obsession, passion, and all we do... period. We sleep, eat, and talk hunting and fishing 24/7/365. 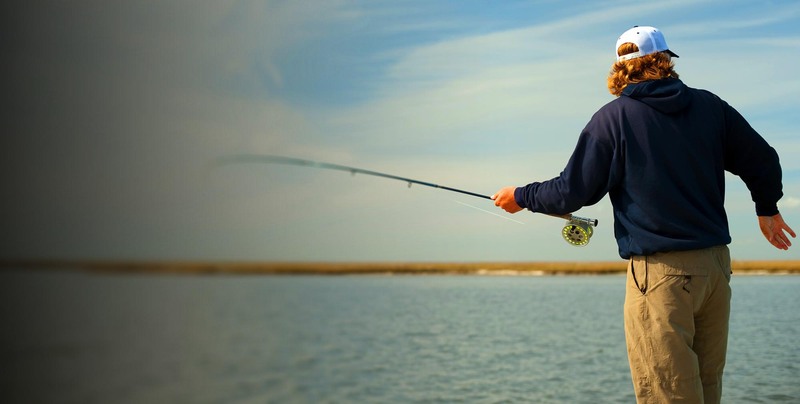 We offer everything for the hunting and fishing customer could possibly want. 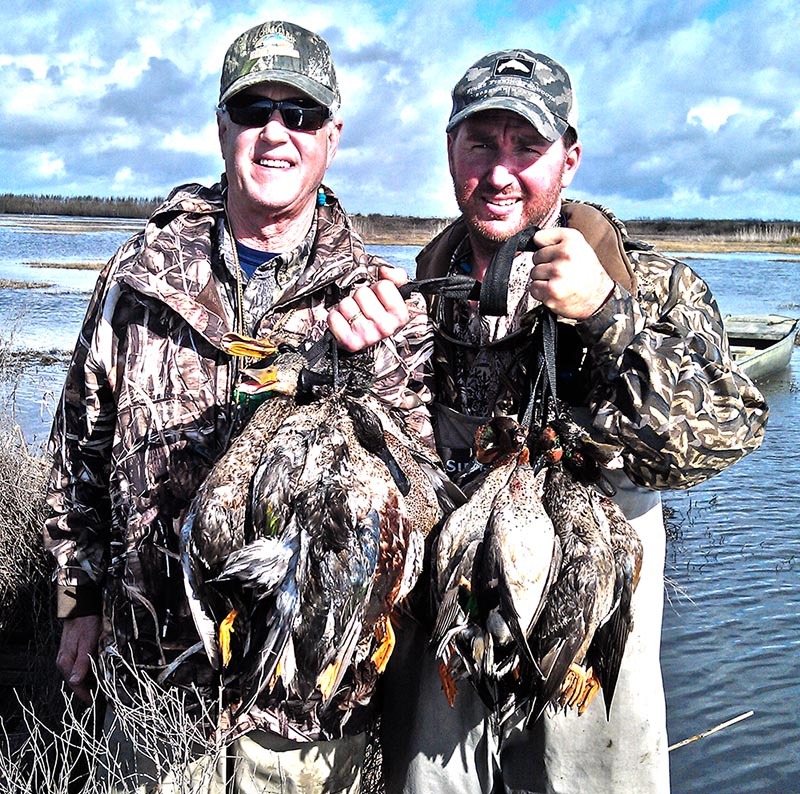 You can travel to fish and hunt at several different locations in Texas, Louisiana, Florida, and Uruguay in South America with the same outfitter. This provides knowledge of the customer’s needs and builds a relationship of trust. As a customer you do not have to wonder what you are going to get service wise by going with a new outfitter. Learn more about what we offer and when you're ready, book a trip and have an adventure of a lifetime!